We regard it our social responsibility to consider global environmental issues as an important part of our management task in order to contribute to a better secured environment. Our first priority is to provide products that meet customer's requirements and deliver them on time. 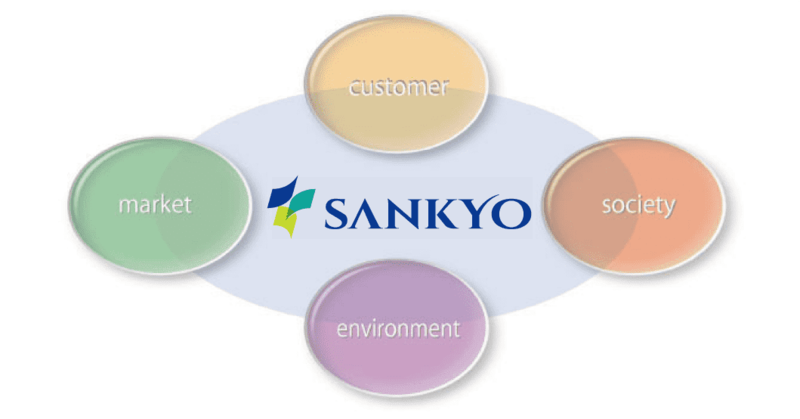 All SANKYO employees work together to maintain and further improve the quality of our products. We promise to keep our high level of customer satisfaction.